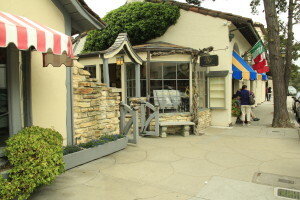 Carmel-by-the-Sea, often referred to as just Carmel, is a charming little city in Monterey County. The European-style village is nestled above a beautiful beach, and everything is within walking distance. 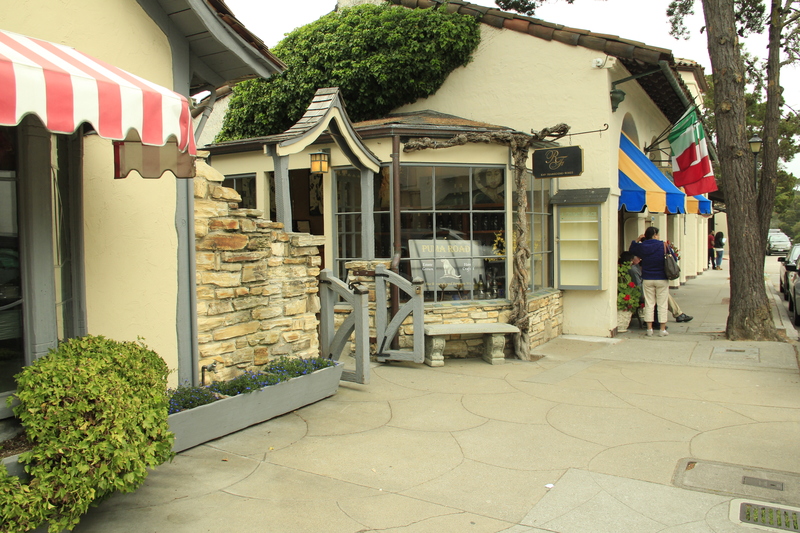 It’s no wonder Carmel is consistently a top travel destination. Last year, Condé Nast Traveler named Carmel the “#2 Best Small City in the U.S.,” and Carmel ranked third on Travel & Leisure’s list of the world’s best cities for romance. 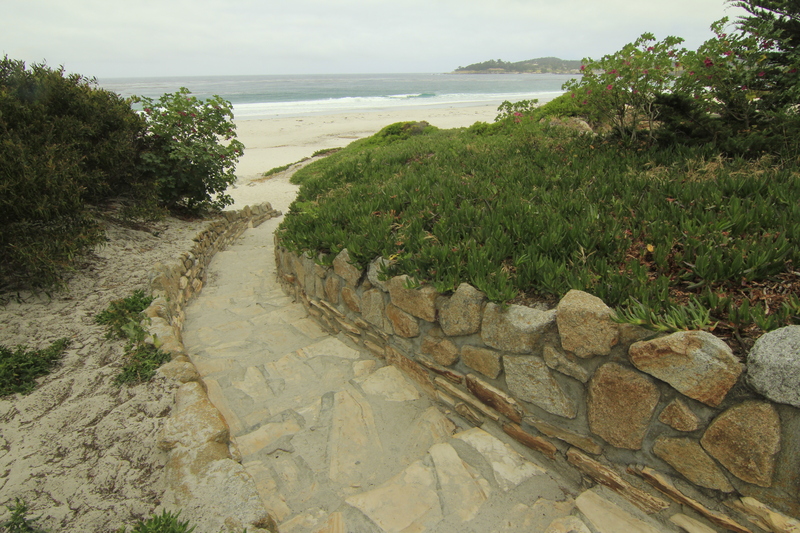 California Life‘s Sergio Ruiz recently traveled to Carmel. 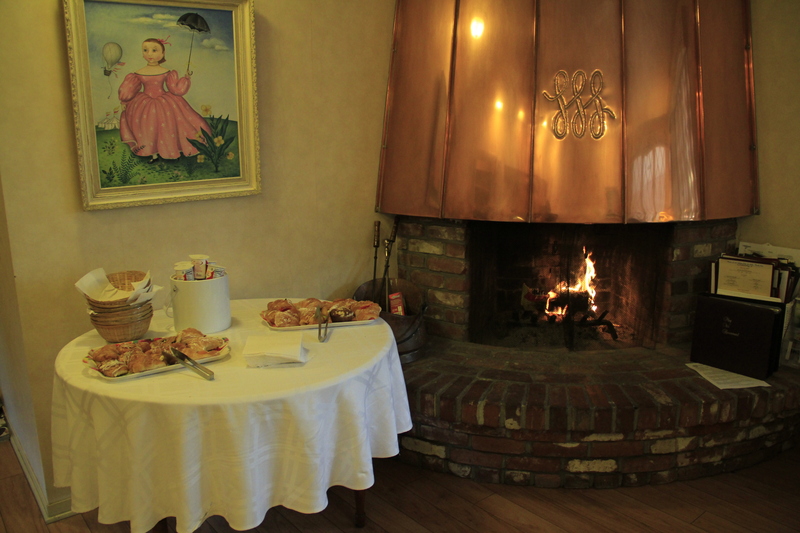 One of the places he visited was the Hofsas House Hotel, a boutique, family-owned inn. “Upon entering the room I was welcomed by a neatly set up table with informational brochures and guides accompanied by a tasteful bottle of wine which set the atmosphere to a warm, relaxing setting,” Ruiz said. Many of the rooms at the Hofsas House have views overlooking the ocean. Some rooms and most suites also have fireplaces, private balconies, wet bars or kitchens. A couple blocks away, on 7th Avenue, is where most of the boutique wineries are located. Carmel offers a Wine Walk Passport, where for $65 you can visit any 9 of the 14 wineries for tastings. The best part is, it doesn’t expire! There are no chain restaurants in Carmel. 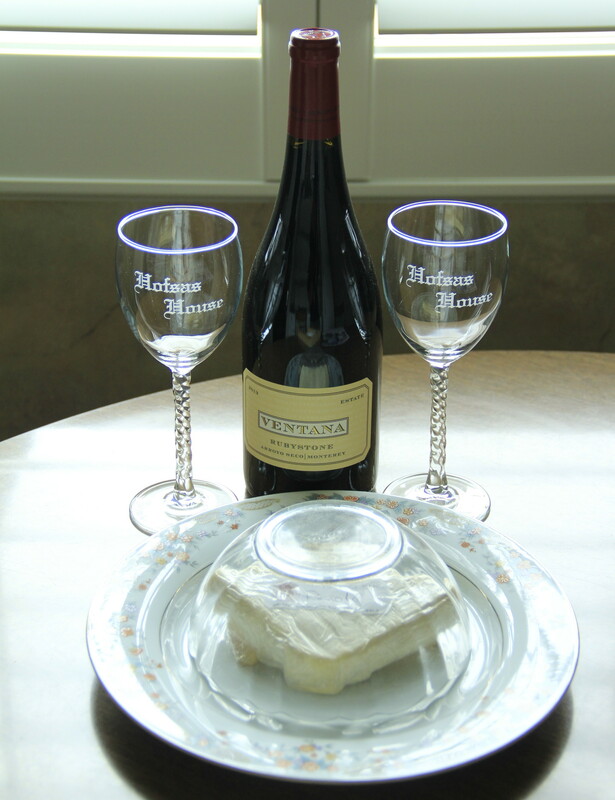 However, there are a number of award-winning eateries and tasting rooms. Sergio dined at Anton & Michel, where he enjoyed a “peaceful and quiet” meal at a table overlooking the Court of Fountains. 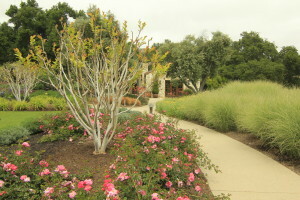 Just east of Carmel-by-the-Sea is the beautiful Carmel Valley, home to the historic Holman Ranch. 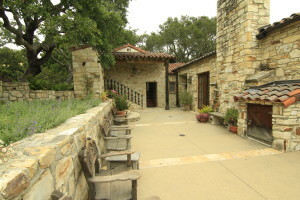 There is also a fully restored stone hacienda, overnight guest rooms, horse stables and more. The picturesque setting provides the perfect backdrop for weddings, corporate retreats and other special events. 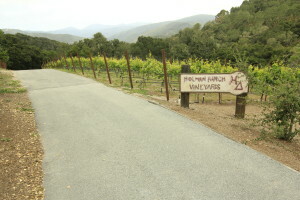 The Holman Ranch Vineyard is set in an ideal location for a variety of wines, especially Pinot Noir and Chardonnay, thanks to the warm climate and cool coastal breezes. 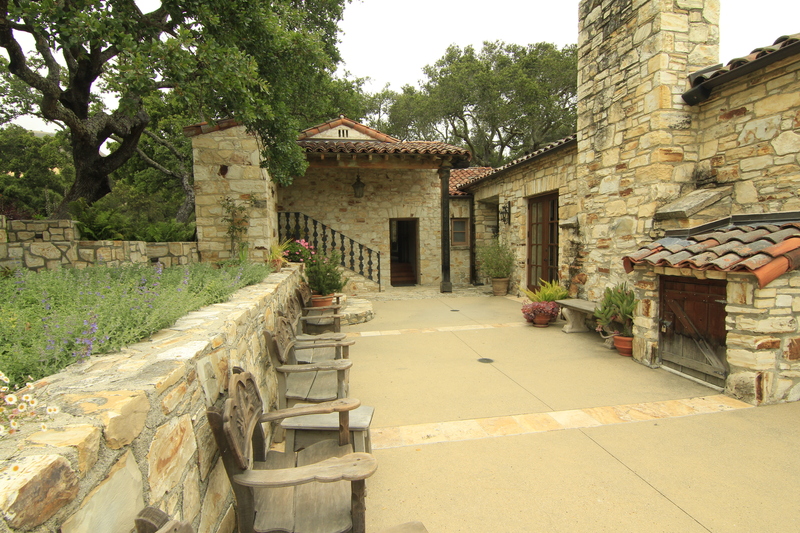 Holman Ranch produces a number of Estate wines, which are available at their tasting room. 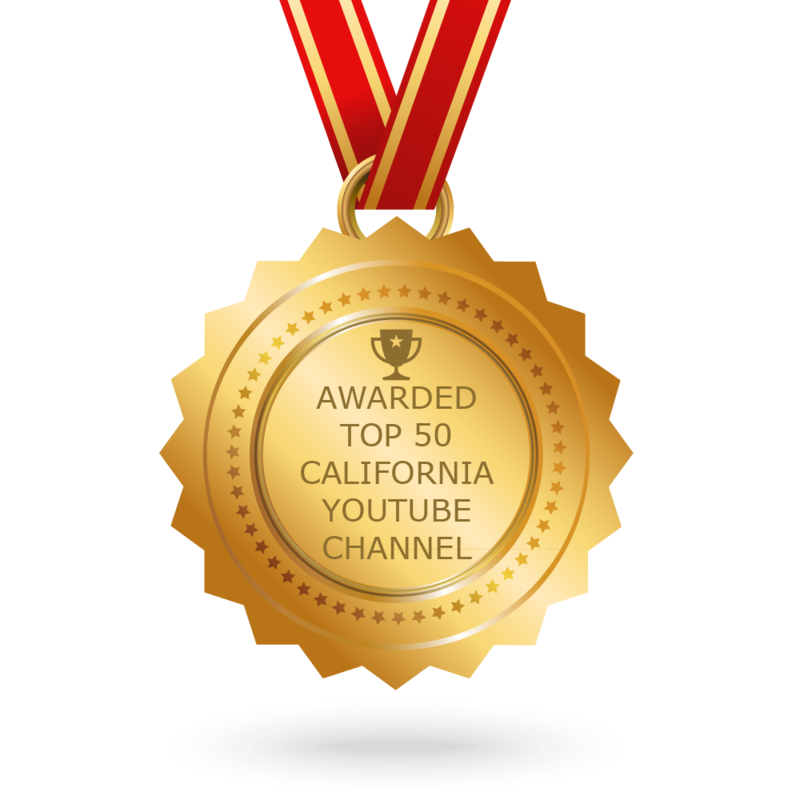 California Life wants to know about your favorite places to visit in Carmel! Join the conversation, below!